It is easy to find a unit near you! 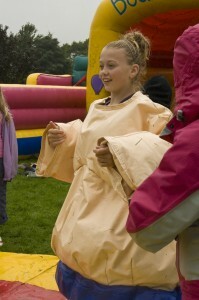 You can now register a girl or young woman directly through the national Girlguiding website. This is a short form which will help direct your enquiry to the best person. To start registering your details and the details of the girl/young woman, simply click here. We welcome all volunteers to the many roles in guiding. Volunteers do not have to become a uniformed member and there are many different roles which will fit in with every life style. Through volunteering you can open up a world of fun and friendship where you will gain new skills. You will have many opportunities to develop your existing talents and be inspired to give others challenges and experiences to enhance their life skills within the framework of Guiding. The Adult Leader Qualification guides leaders through the process of gaining a recognised award. Leaders are mentored and supported through the process by several experienced members of Guiding. Leaders also have the opportunity to further their skills and qualifications through trainings, residentials, workshops, local “fireside chats” and a wide variety of publications. 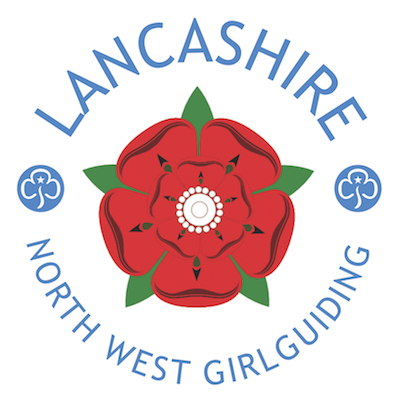 More information on becoming a volunteer and how to register your interest in volunteering can be found on the national Girlguiding website.